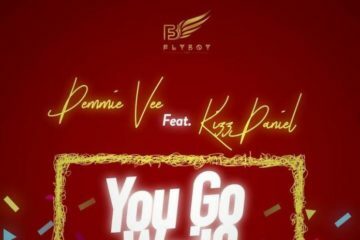 Fvck You by Kizz Daniel is the viral song of the moment. But before we get into the Fvck You Challenge, let’s backtrack a little. 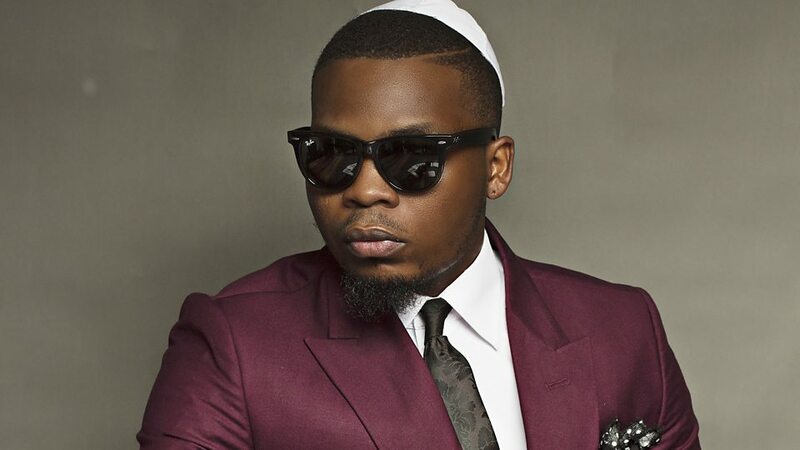 Sometime in 2016, King of street pop Olamide released a single “Who You Epp” which he left a verse free for any other artist to jump on. Some folks questioned the rationale behind the idea. There’s a slight possibility that I was one of such folks. What’s the purpose of doing that? It was unclear to a number of people. A bunch of artists jumped on the song. 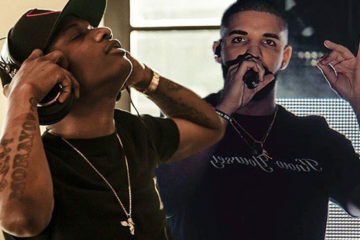 Some of them were prominent acts while others were emerging/upcoming acts. 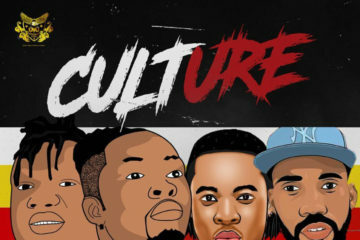 Top artists like Wande Coal and Phyno input their verses. It should be noted that Zlatan Ibile also made his own version back then as an upcoming act. A proper single alongside a music video was later released. 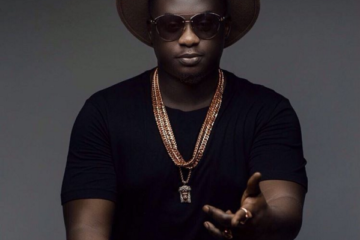 The song, belonging to Olamide, featured Wande Coal and Phyno. 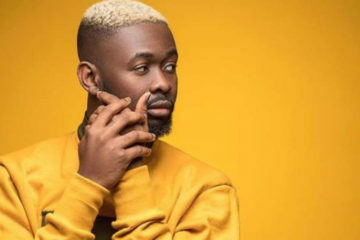 The song, which was produced by genius producer Shizzi, topped and stayed on music charts for a long time. Was it a promotional move? 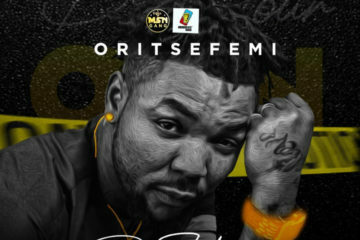 I began to ask myself and started to consider the possibility that Olamide had made a thoughtfully-crafted move. It made total sense. 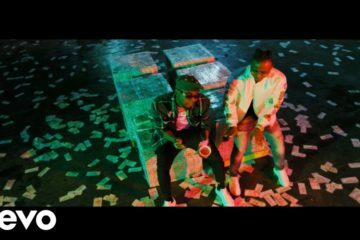 It could have also been a fluke and that Olamide just did it strictly out of impulse. 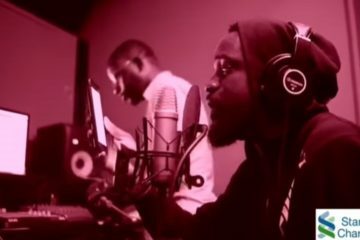 Making a cover of a song is a way to gain some attention from music lovers. 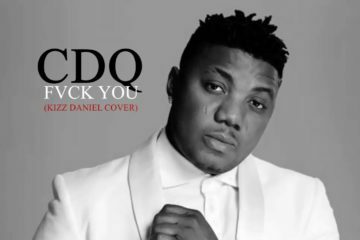 There are artists that have made an impression just by making covers of popular songs. It isn’t always a reliable strategy, but it can be effective. This is, however, different from making the cover of a popular song. 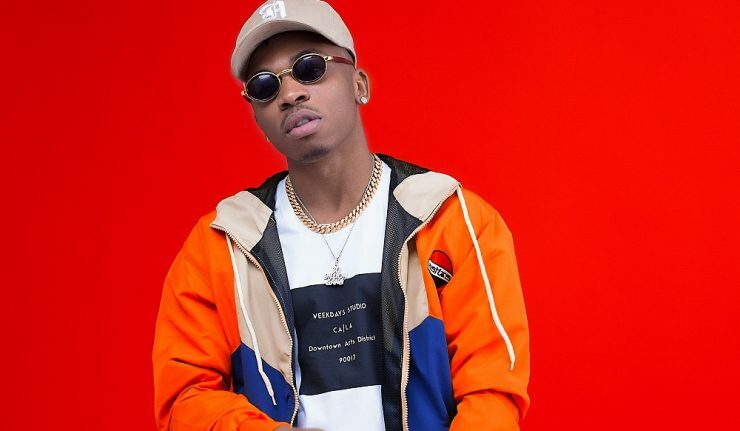 Around mid-February, Mayorkun released a single Hustlers Anthem. 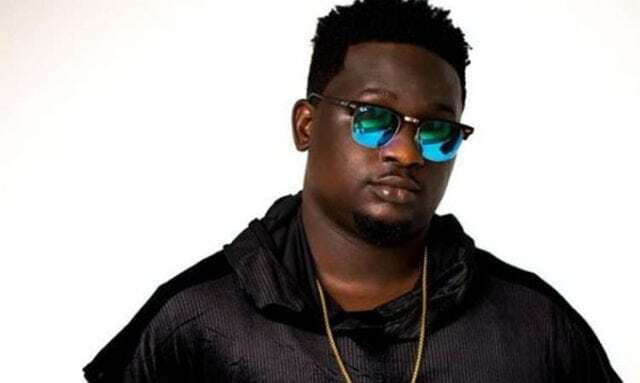 The DMW singer had freestyled the song on his Snapchat and his fans pleaded with him to drop the song. 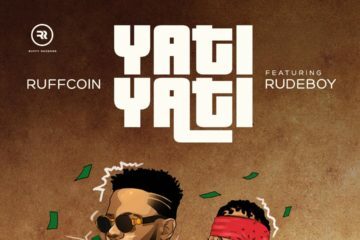 Mayorkun dropped the song shortly after and left a verse free for artists to record on. 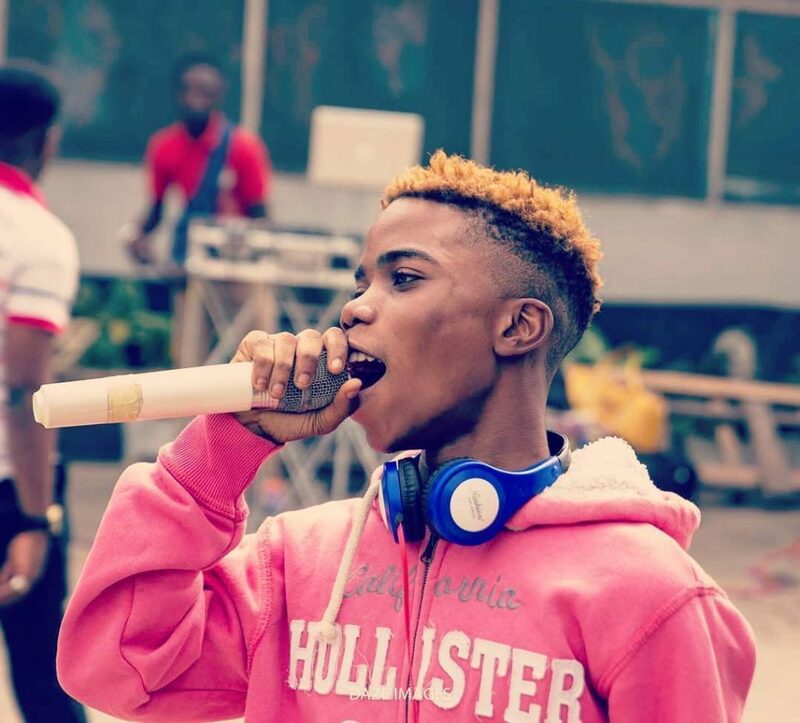 Dremo, Lyta, Oxlade were some of the acts that filled the space on the track respectively. When Mayorkun dropped the song and it started getting responses from artists, with the hashtag #HustlersAnthem, I confirmed my theory that it was a promotional move albeit strategic. 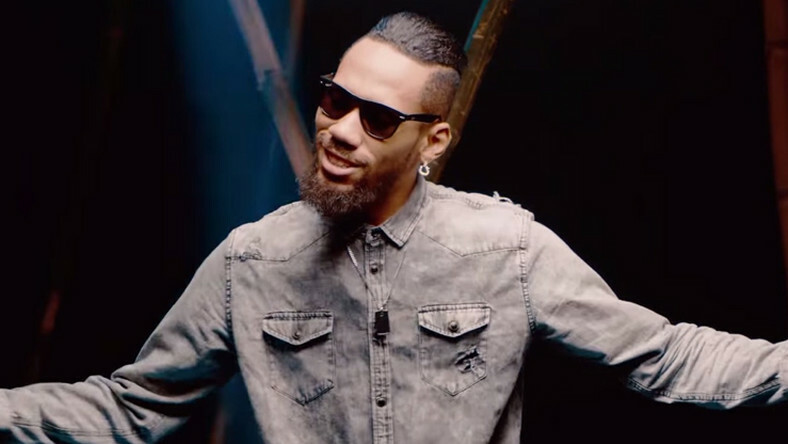 It was even more interesting to me that it wasn’t only beneficial to the artist who originally made the song, but also to those who record their versions (by adding their verses). 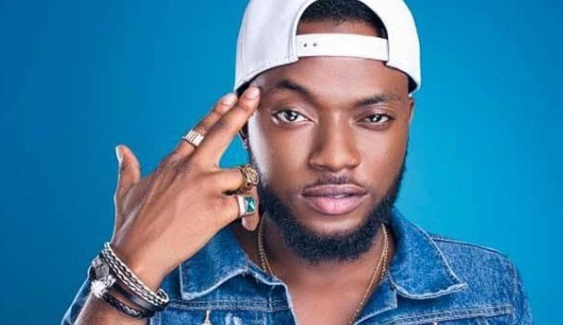 However, my theory was not solid enough until Afropop act Kizz Daniel released the fast-rising single Fvck You. 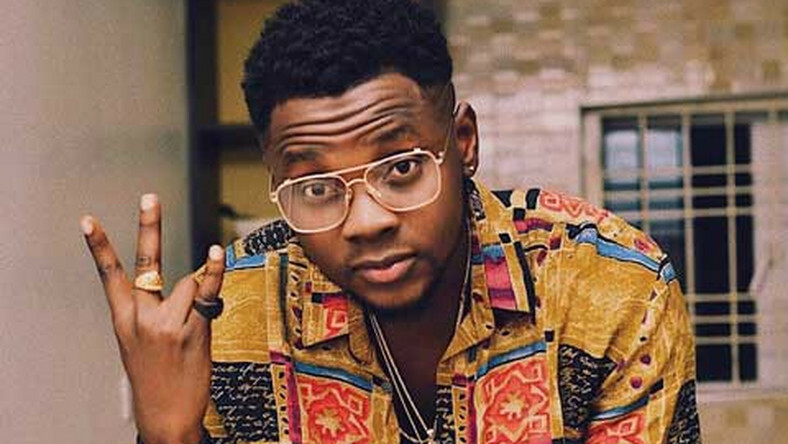 Kizz Daniel released the single with the same idea of other acts dropping a verse on the track which was left free. 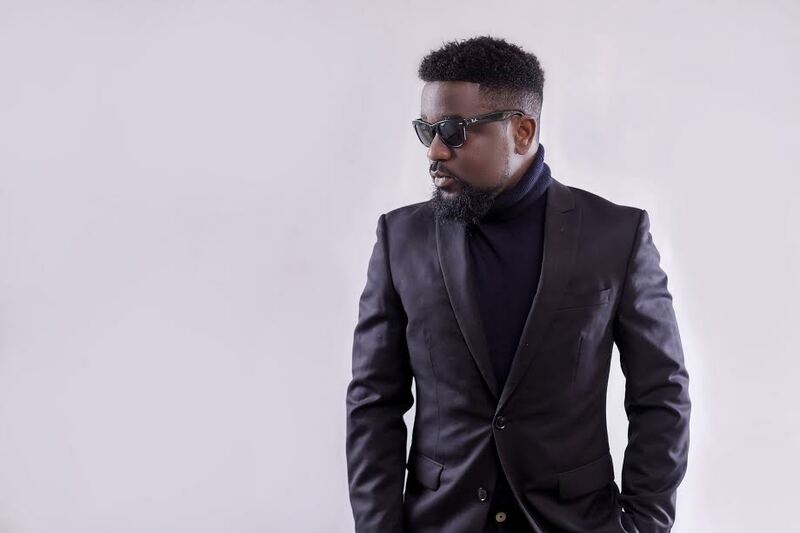 Several acts have jumped on the song so far, CDQ, Chinko Ekun, and Sarkodie inclusive. 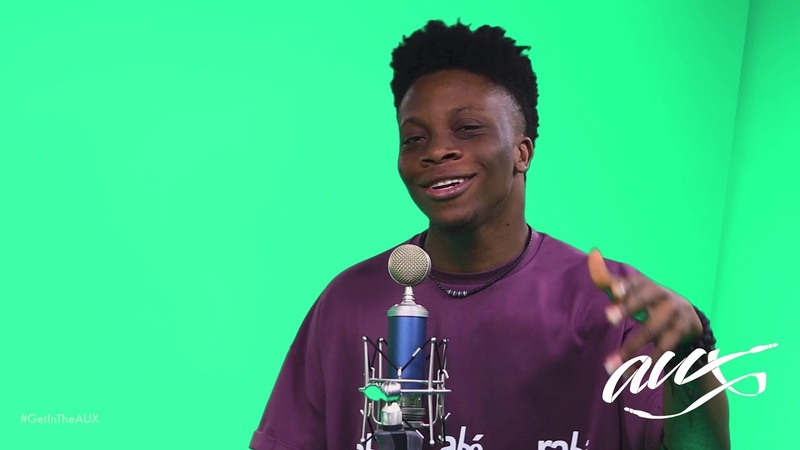 Some of Blaqbonez’ fans have teased him to drop his own version as well. In addition to this being a wise promotional move, another angle to explore is that this serves as an avenue for artists to do dope features. 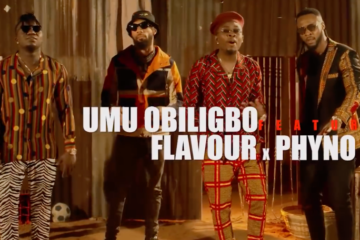 Just as Olamide did with Wande Coal and Phyno. 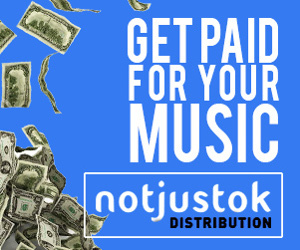 It is a way to foster relationships with different artists and give their respective fans something they have presumably craved for a long time. 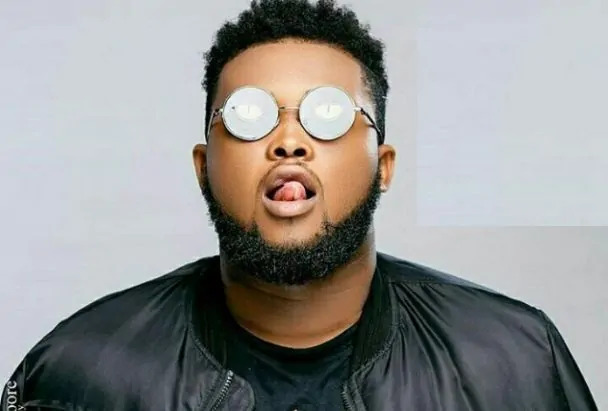 I mean, imagine a Kizz Daniel x CDQ x Sarkodie x BlaqBonez collaboration, birthed by the Fvck You Challenge. You can already feel your legs shaking and vibrating to the song. Also, it can serve as a way for upcoming artists to break out especially if they make a version that is outstanding. Or bring them to the notice of the Nigerian audience. I reckon that it would be extremely sensible for more acts to give this idea a try, especially emerging artists as it can happen that a top artist might jump on the song and they get to blow up from there. 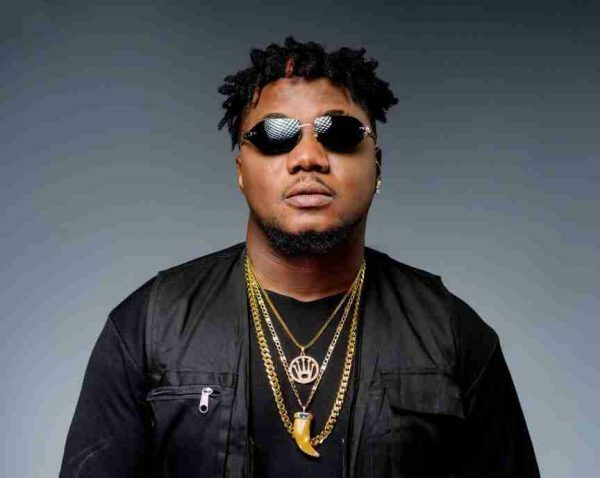 These are the kind of moves we expect to see more of in the Nigerian music industry. Check out the Fvck You Challenge playlist on Mino Music. 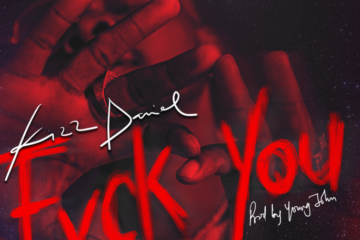 Download the Kizz Daniel ‘Fvck You‘ Instrumental.